Please select a size. 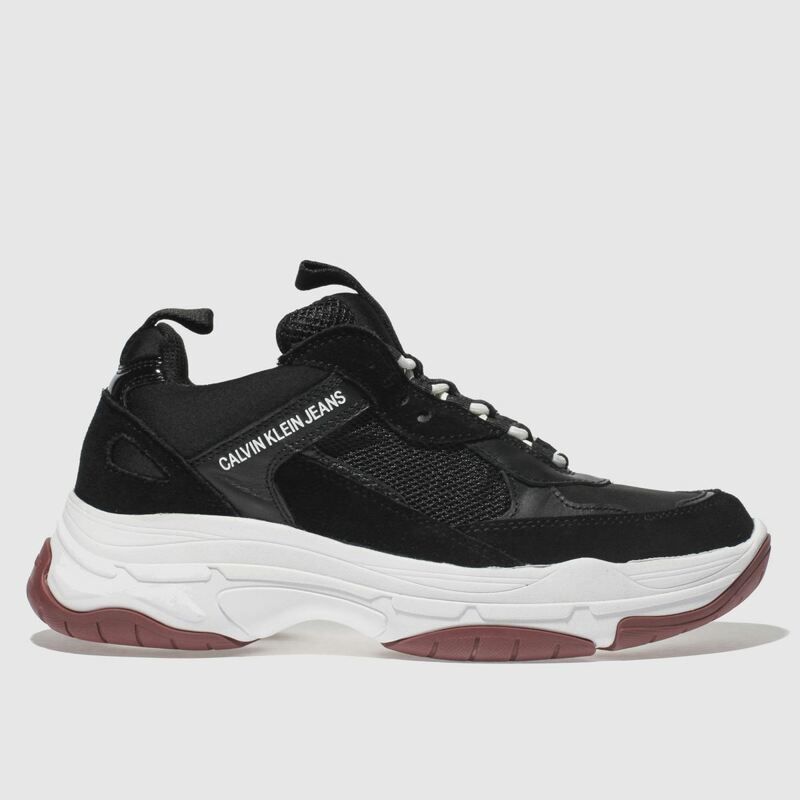 UK 9 - Low Stock Please select a size. 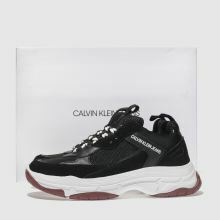 Enter the new season on top of your game wearing the 90s Marvin sneaker from Calvin Klein. 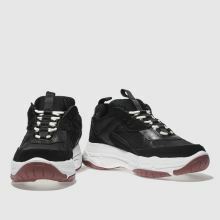 The black leather upper boasts sleek suede overlays while a chunky midsole delivers a dynamic feel. 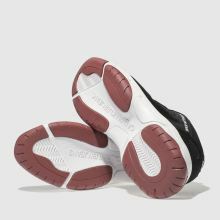 Striking white lacing and branding finishes nicely.